With a nod to the '70s, this pair has a high rise and is finished with a flattering flared hem. 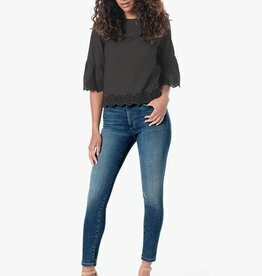 Shredded kneeholes deconstruct the Bella Ankle in Dianne, a stretch-denim skinny jean with a superhigh rise. Fading and whiskering accent the dark blue wash, further enhancing the pair's well-worn apprearance. 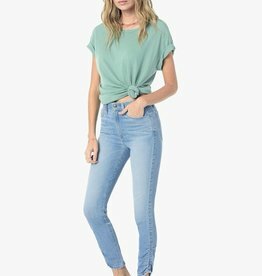 Bring some color to your style repertoire with the Icon Crop, our mid-rise skinny featuring our Flawless fabric technology with shaping stretch and powerful hold. With its comfortable feel and classic look, the Icon Crop in Sivan is a true essential. The pair is done in 11 oz. stretch denim featuring a dark wash lightened by fading and whiskering for a weathered finish. 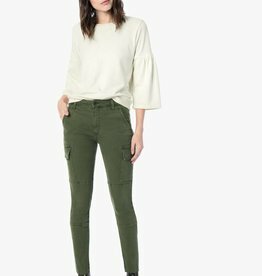 A high-rise skinny featuring paneled construction and cargo pockets, the Charlie Ankle with Cut Hems has a military-inspired feel in lightweight stretch twill. Raw hems give the style an edge. Wash (with enzymes). Rinse. Repeat. 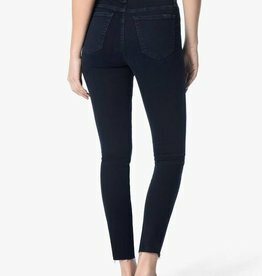 The Icon Ankle in Nurie has been put through the ringer for the perfect dark indigo hue, and a mid-rise five pocket skinny. A concealed button fly enhances the vintage character of the High-Rise Smith Short in Cindy, a comfort-stretch denim in a light wash. 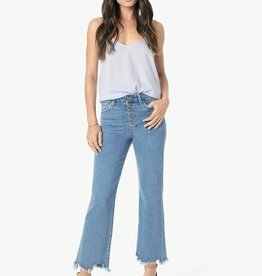 Frayed hems with side slits complete the laid-back look. 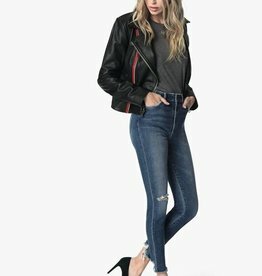 Gathered hems accentuate the casual vibe of the Charlie Ankle in Hannah, our mid-rise skinny jean crafted from 10 oz. stretch denim in a light wash. Whiskering and worn edges complete the look with a weathered character. The Ozzie Short in Alma is a classic cutoff style with frayed hems. Made from 11 oz. 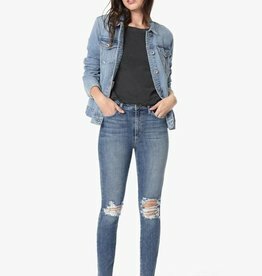 comfort-stretch denim, the vintage-inspired pair comes in a faded indigo wash featuring worn edges and a distressed finish.